This is a great opportunity for journalists who have been writing on TB during the year gone by, despite shrinking or absent spaces in newspapers and journals for the issue. I’d like to articulate a possibly uninformed thought here. In my understanding, Awards for journalism are the front end of a long backend process. The backend process should ideally consist of intensive efforts to build capacities of large numbers of journalists to write informed reports on TB. Then they should be encouraged to write stories with the help of small bursaries and travel grants. This backend process results in quality stories. I know this works and I am fortunate to have been part of such efforts through The EU-India Media Initiative on HIV/AIDS and can say with confidence that the process we were taken through helped us to write stories that sold, and stories that media houses saw value in. The Award came at the end of the initiative as the frontend effort. This holistic package is badly needed for TB journalism and sooner the better. We don’t have time to wait if we want quality and quantity coverage on TB. It takes sustained resources and will to do this. The Stop TB Award for Excellence in Reporting on Tuberculosis fosters, recognizes and awards outstanding reporting in print that materially increases the public’s knowledge and understanding of tuberculosis (TB), including multidrug-resistant TB, in countries affected by the disease. The award is supported by the Lilly MDR-TB Partnership. What if we could really do all this? Let the film say it all! The Global Plan to STOP TB – 2006 – 2015. A STOP TB Partnership film. In what could be seen as the fence eating the crop, the shutting down of public sector vaccine units is costing the government! Report by Kounteya Sinha in The Times of India. NEW DELHI: Shutting down manufacturing of vaccines at the public sector vaccine units is costing the government dear. Take the example of the BCG vaccine against tuberculosis. It used to cost the health ministry Rs 13 per vial in 2007-08 when it was being supplied by the public sector BCG Lab in Chennai. Now with vaccine production in the lab shut, due to “supposed non-adherence” with WHO’s good manufacturing practices (GMP) standards, the ministry is purchasing the same vaccine at more than double the cost from the private sector. With only four years until the 2015 deadline for achieving the Millennium Development Goals (MDGs), the challenge remains to make children fully aware of them and of the important role they can play in achieving them. Sport stars – and football players in particular – often act as role models and, as such, can be of great added value to the UN and their partners, when disseminating key messages and values. 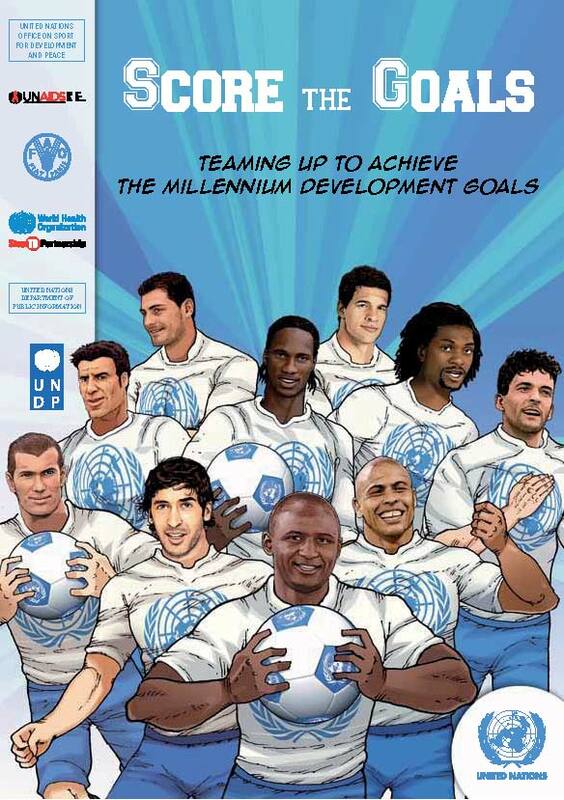 ‘SCORE THE GOALS: Teaming Up to Achieve the Millennium Development Goals’ is a 32-page educational comic book featuring 10 football UN Goodwill Ambassadors, who become shipwrecked on an island on their way to playing an ‘all-star’ charity football game. Whilst on the island, the team has to tackle the eight MDGs along their journey towards being rescued. The 10 football players featuring in the comic book are Emmanuel Adebayor, Roberto Baggio, Michael Ballack, Iker Casillas, Didier Drogba, Luis Figo, Raúl, Ronaldo, Patrick Vieira, and Zinédine Zidane. The comic book is primarily aimed at 8-14 year old children and provides a fun interactive way to help them understand, familiarise and reflect about the eight MDGs as well as inviting them to take action through several activities provided in the adjoining educational guide. The book was launched on 24 January 2011 at the UN in Geneva by Spanish and Real Madrid goalkeeper Iker Casillas and the UN Secretary-General’s Special Adviser on Sport for Development and Peace, Mr. Wilfried Lemke (see press release here). JATB is proud to feature Jonanneke Nieuwenhuis, Associate, Communications and Advocacy Relations, TBVI for a second time. She has contributed valuable information on the status of new vaccines against TB. It is important for us to debate on what this progress means for India. How are we going to leverage this progress to make it work for us? Can we move towards replicating Pulse Polio for TB in case we get vaccines that work? Where is India’s own research in this very vital area? It would be interesting to know. New vaccines against tuberculosis seem to be within eyesight but many practical and financial issues have to be overcome. Although it will still take years to develop, test and license new products, researchers are optimistic about the progress that is being made. Now, funding and collaboration are some of the key requirements to push through. Scientists came together at the annual research meeting of the TuBerculosis Vaccine Initiative (TBVI) early February. Here they presented each other their results, challenges and lessons learned. TBVI’s research network exists of partners from around forty different universities, institutes and industries. The aim of the network is to get new vaccines on the market around 2020 and to do so it has a broad portfolio in which various approaches to vaccine and biomarker research are being used. In the past year, several vaccines have advanced to different stages of clinical trials. Just recently, a candidate vaccine from the Statens Serum Institute in Denmark attracted global attention from mainstream media because of its encouraging research results and also candidates from the UK, Germany, France and Spain are showing promising outcomes. Recently, the European Parliament accepted a resolution for the European Commission, the Council and WHO to stress the importance of providing new tuberculosis vaccines. This kind of political support is essential. New, effective and safe vaccines can be delivered but for this to happen, combined efforts are needed of scientists as well as politicians, advocates, media, donors and industry. Incredible amounts of funding and energy have been invested already. Not finishing this project would be like building a house without putting a roof on. 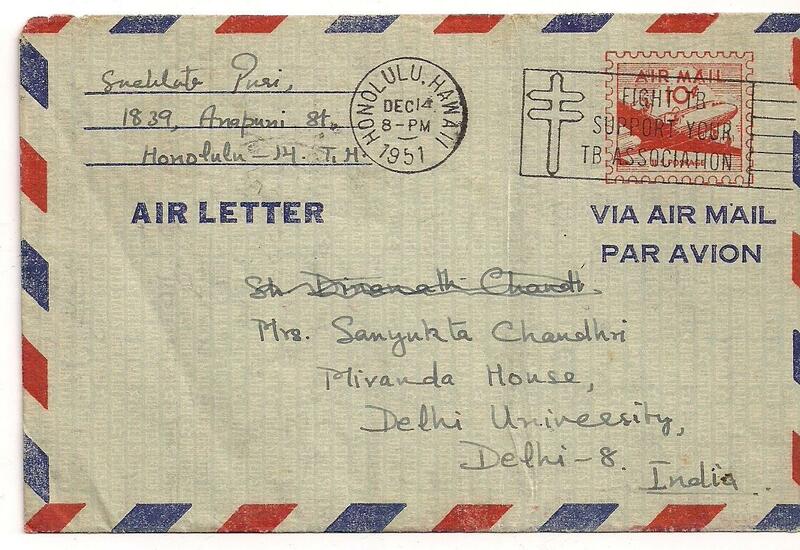 My friend Mr Raja Chandra, who is married to Princess Indrakshi, the daughter of Late His Highness Maharaja Jayachamaraja Wadiyar of the erstwhile Royal State of Mysore in Southern India has sent in this priceless nugget of history. I urge readers to also pay some attention to the text I have italicised, which tells us that we have been grappling with the same issues for decades without making much headway. I have posted it unedited. Thank you Raja for giving us permission to use this in our blog. Journalists against TB is grateful for this. Speech by His Highness, the Maharaja Krishna Raja Wadiyar IV at the opening of the Princess Krishnajammanni Sanatorium on 18-11-1921. Ladies and Gentlemen, It, is a matter of sincere gratification to my mother and myself, as it is, I am sure, to Colonel Desa…raj Urs and my nephew, that this Ins…titution, which we owe in a, large measure to their generosity, is to be opened to-day, Our cordial acknowledgments are due to them for so beneficent a gift. Of all diseases with which the health authorities are called upon to deal, none is perhaps more difficult and unsatisfactory than tuberculosis. The exceptionally heavy toll taken by this insidious disease among the adult and working members of the community makes the problem before us one of gravity and urgency, requiring organized and sustained effort on the part of both the people and the authorities -health and civic- in preventing its spread and minimizing its ravages. The value of educational measures in combating phthisis cannot be exaggerated. 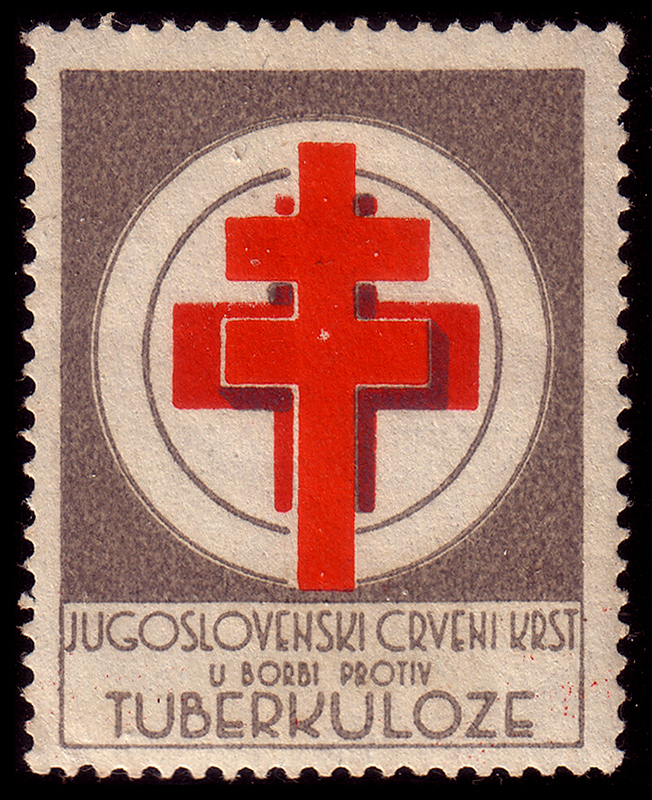 No measures, however useful and beneficent in their scope, can be of any avail so long as those for whom they are mainly intended remain apathetic and indifferent; and if any headway is to be made against the disease, it is necessary that every endeavor should be used in the direction of the diffusion of knowledge regarding health matters generally tuberculosis in particular, not only in schools colleges, but amongst the ignorant, so that they realize how infectious the disease is, and how necessary it is to effect an improvement in domestic hygiene. The one great need is knowledge and the more people to appreciate the value of light and air, the greater will be the chance of success. It is, I believe, generally recognized by the medical profession that properly equipped sanatoria go a long way towards staying the ravages of tuberculosis. Advanced cases may not be susceptible to treatment, it is possible to prevent the alarming spread of the disease by separation of the affected persons from those who are still un-attacked and it is here that the chief value of the Sanatorium lies. It is an institution which aims at serving the interests both of the individual and of the community. I trust that it may be possible to start before long one or two tuberculosis dispensaries in the city. They will ensure timely aid and treatment and will form valuable auxiliaries to the Sanatorium, and will also prove most useful from an educational standpoint. Ladies and Gentlemen, many of you present here are aware of the bitter experience that we have ourselves gone through. 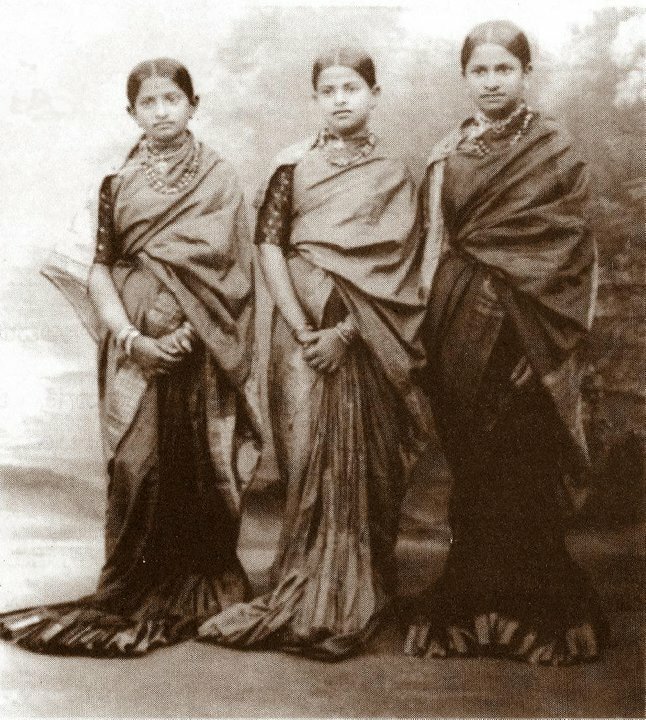 Not only my beloved sister, in whose memory the institution has been founded, but her three daughters fell victims to the dire disease. You can therefore, understand with how full a heart my mother and I pray that this hospital may afford relief to the poor and afflicted, and that divine providence may help us to realize the hopes with which we are starting it to-day. I have much pleasure now in declaring Princess Krishnajammanni Sanatorium open. A pictorial essay on 100+ years of TB – a problem that refuses to go away! 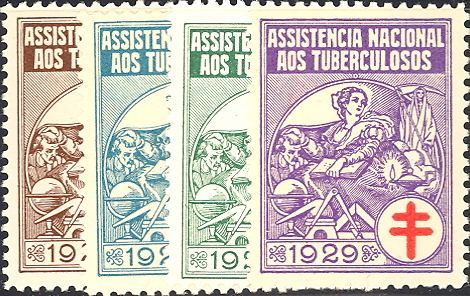 This is a pictorial essay on TB and these stamps date back to as far as 1940s indicating that we are grappling with a problem that refuses to go away. 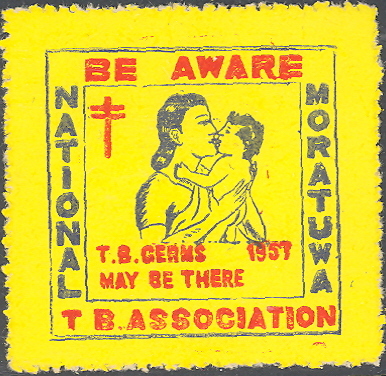 I have met philatelists who are of the opinion that stamps are good ambassadors for spreading awareness about TB. Recently at Villupuram in India, Tuberculosis awareness stamps worth INR 2,00,400 were released. 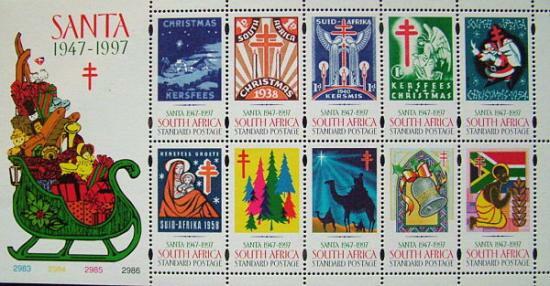 The amount collected by the sale of the stamps would be utilized for the purpose of creating awareness among the people at large about tuberculosis, its preventive and curative aspects as well as distribution of medicines through the Self-Help Groups (SHHGs) and field workers. 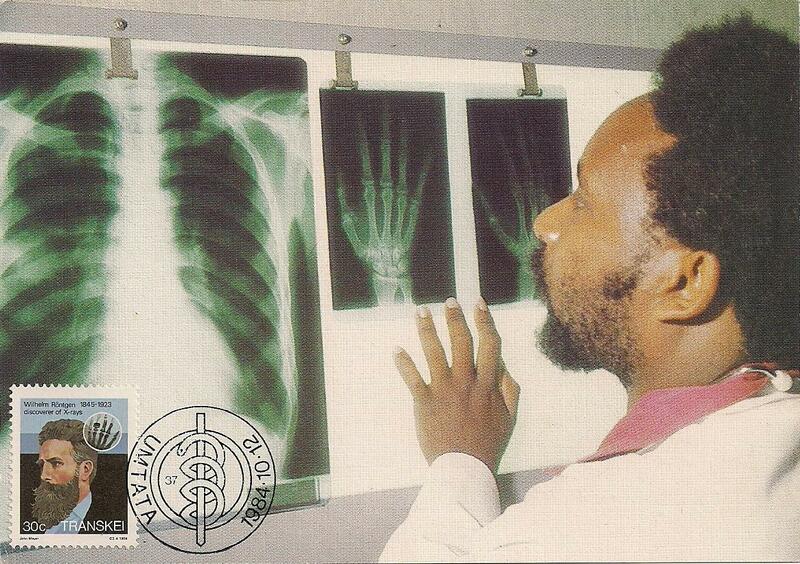 Such endeavors can inspire the masses also to contribute towards eradication of tuberculosis. We are a group of journalists to whom this medium is new, so we request readers to pardon the ‘techy’ glitches we have encountered while placing the stamps. Advice on how to do this better is welcome!